Direct costing is the costing of direct costs. Direct costs are the costs associated directly with production of goods and services. It includes cost of raw materials, cost of labor and their wages, cost of direct expenses. These direct expenses include cost of factory overheads. Direct costs do not include cost of machinery as it is a capital investment for the enterprise. 1. Direct costs are the costs which are consumed while manufacturing products. 2. It also includes the incremental cost of increasing production output. 3. Direct costs are the costs which are not incurred when production stops. Direct costing is used for various purposes in an organization. It specifically deals with direct costing thus it gives the organization an idea of how well its production unit is performing. It is used for reporting of cost specifically. It can be used for controlling variable costs which is used for variance analysis which gives an overview of the organization's direct costs control. It gives an organization a cost report of the cost of goods sold. The organization can see how the costs can control. Inventory control becomes easier as in direct costing only production related data is included so it is easier to calculate the costs of inventory and also, inventory valuation and control becomes easy to calculate in any period of time. With direct costing, an organization can pull out data for any period of time about its production process which is not possible when it adapts a normal costing method as segregation of data is not possible easily and consumes a lot of time which wastes resources. Preparation of financial statements become easier and quicker because there is a clarity in stock valuation which is a major part of the Balance sheet and other accounts. Direct costing is also helpful in determining profit volume relationship. It helps to know how much profit can be made in how much quantity. It helps an organization to determine whether any process of the production can be outsourced for a cheaper rate. This would lead to an organization saving costs in the process of production. It becomes easier to determine which supplier is affordable and which is not as well. 2. Budgeting can be done with direct costing and budgets can be made easily and controlled well. 3. Setting Prices of goods becomes easier as the organization can determine the cost of goods easily and calculation can be done for any period of time. 4. Analysis of Profits is quicker and more efficient as the cost is calculated easily and analysis of profit can be done accurately. There are many problems while performing direct costing as a function of costing. Analyzing only the direct costs requires extra efforts and can be difficult as students are taught from earlier about an amalgamation of direct and indirect costs while making a cost sheet. While performing direct costing, all the indirect costing items have to be neglected which is confusing due to the base of costing already established in the student's previous cost accounting modules. It is tedious to separate direct costs for inventory valuation purpose as the ordering and delivering might include some overheads which might be indirect. Also there is confusion time relating to where the depreciation of machinery should be included. Different accounting conventions have different methodology for this which makes the students confused while solving the direct costing problems. Apart from this, the costing of raw materials and labor can change over the time and mostly direct costing is done for short intervals of times which can at times give a false picture of the cost of production. Direct costing might be irrelevant in small scale organizations due to the less number of transactions involving direct costs. If you are a student who thinks costing is difficult and direct costing is not your cup of tea, you can always ask for help in your assignments and problems. If you are wondering where you will find the relevant help, then we have the right solution for you. 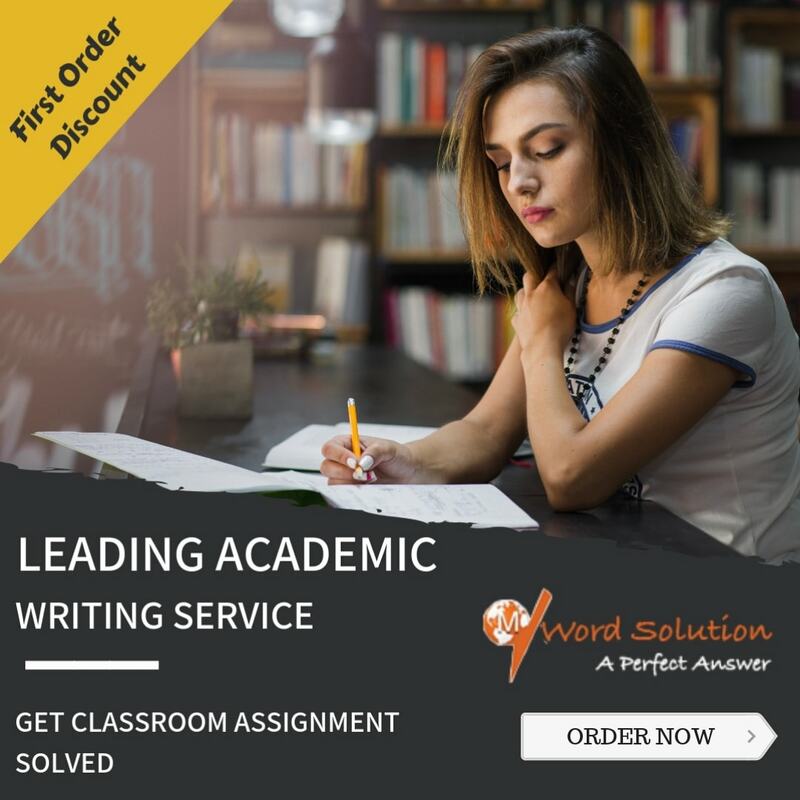 We are an online academic writing and problems solving platform with the aim of helping students having a relaxed academic year with good grades ad enough time to focus on their curricular activities. For this, we have experts on board to help you solve your problems and finish your assignments so that you do not have the stress of deadlines and grades throughout the year. In order to avail our services, all you have to do is go to our site and register with us. Registering with us s free of charge and we do not charge any amount for that. After registering you can start putting up your assignments. 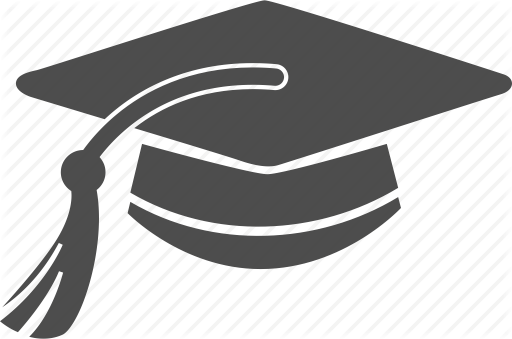 We charge a very nominal amount to get your assignments finished. Our fee structure is very affordable as it has been specially been designed after keeping in mind the restrictions of pocket money that the students may have. 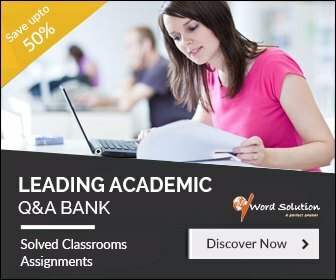 Our experts and assignment writers are experienced professionals with an experience in helping students with their projects, homework's and assignments and they possess a good academic background. They have good writing skills and will help you finish your assignments. They have been selected after careful screening of their abilities. Our platform is easy to use and is accessible by students from all around the world. A lot of students come and seek our help and we ensure that we provide them with original, accurate and high quality content every time. We are available for support 24x7 and are at your service.